Studding thread connectors are a conncting element between two threaded parts. 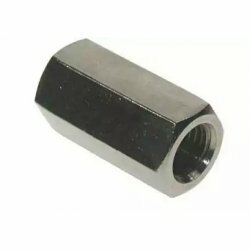 These can be used to join any two pieces of threaded bar of the same size with a metric thread. 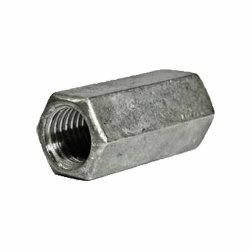 Galvanised for increased protection against corrosion.